According to a 2013 report from the U.S. Department of Transportation's National Highway Traffic Safety Administration, there were 5,615,000 car accidents in the United States in 2012. 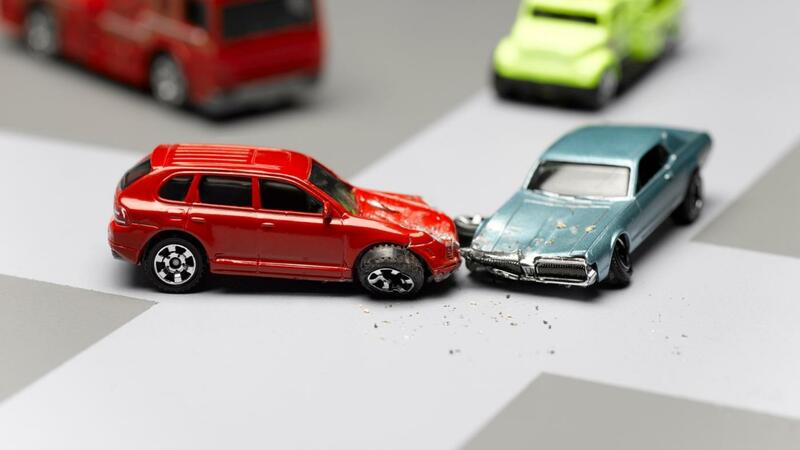 In 2011, there were 5,338,000 car accidents. A total of 33,561 people died in car accidents in the United States in 2012, which represented an increase of 1,082 over the previous year's fatalities. However, 2011 was the lowest level of car accident deaths since 1949, and the NHTSA still considered these trends to represent historic lows. Most of the fatal car accidents in 2012 — a total of 72 percent — occurred during the first quarter of the year. The NHTSA also noted that 2012 marked increases in fatalities among motorcycle riders (4,957) and pedestrians (4,743), as well as fatalities resulting from accidents related to alcohol-impaired driving (10,322). How Can I Check on a Car Insurance Claim? How Long Does It Take to Process a Car Insurance Claim?